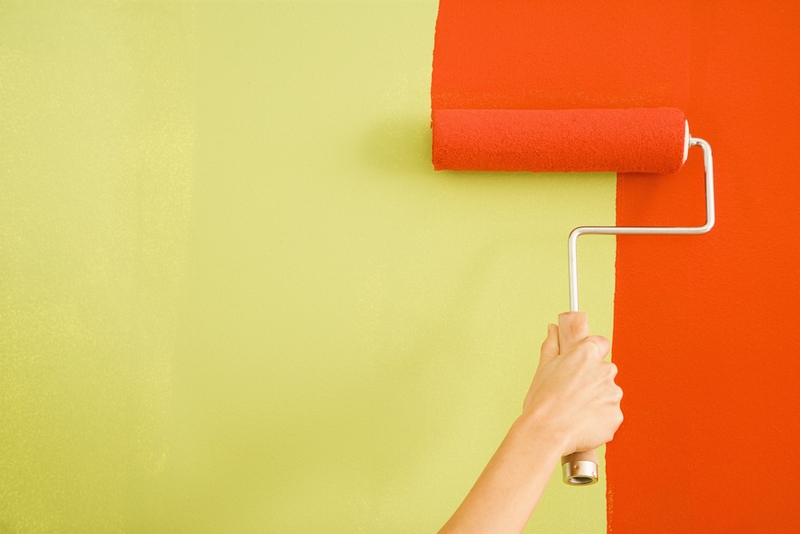 Are you planning on painting the interior of your home any time soon? If so, your first step should be to hire reliable painting contractors to handle the job. This will ensure the work gets done efficiently and inexpensively. However, you also need to choose a type of paint for your interior painting project. Some people feel as though this process represents more of a challenge—while an exterior painting job certainly affects the curb appeal of your home, the interior surfaces affect how you will feel during the time you actually spend there. To ensure you select the right paint for your home, expert painting contractors suggest keeping certain points in mind. For instance, you want to be sure that the color of the walls doesn’t contrast too dramatically with the color of the furniture and fixtures throughout the room. As such, you should take stock of the main colors that seem to dominate the room already, and use a color wheel to help you select one. You also need to keep in mind the kind of mood or experience you want the room to evoke. If you’re aiming for a more relaxing, peaceful feeling, you might lean towards warm or pastel colors. On the other hand, if you’re working on an interior painting project that demands vibrancy and life—perhaps you’re painting your dining room, and want the space to encourage conversation and activity—you should opt for a color that is more expressive. In addition, you want to take a look at how much natural light a room gets. If it doesn’t receive much, you might want to consider lighter colors, as they’ll add more brightness to the room. When you hire professional painting contractors, their expert insights can help guide you in your paint selection process. Looking for reliable residential painting contractors in the New Britain, CT, area? Get in touch with the pros at Gantner Painting Co. Contact them online for more info, or call (860) 225-8577.